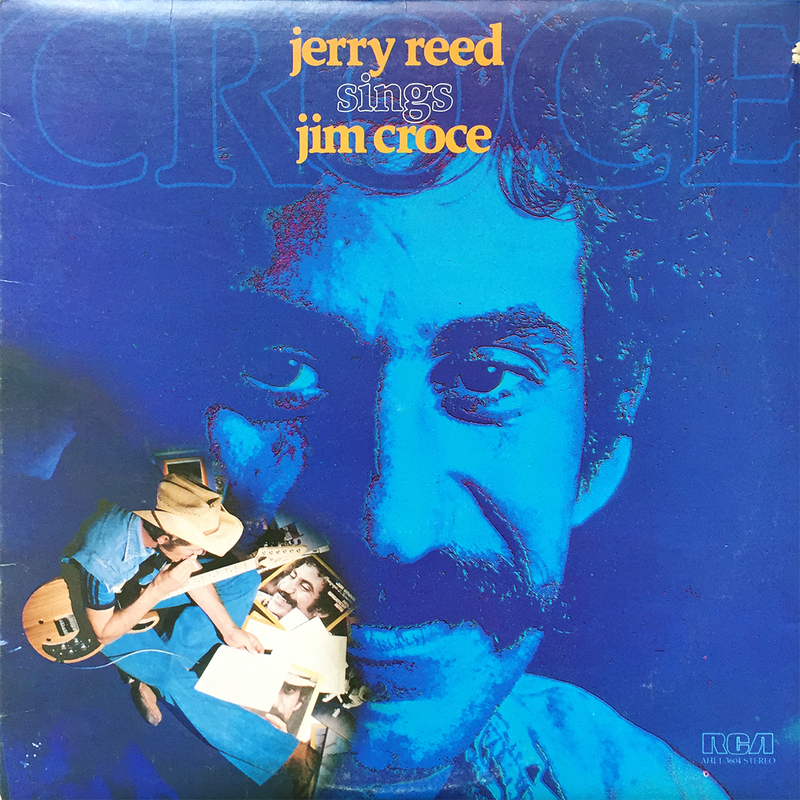 Back in 1980, Jerry Reed released a 10-track collection of classic Jim Croce songs titled, Jerry Reed Sings Jim Croce. Staying fairly close to the original inceptions of Croce’s compositions, Reed pays well-deserving respect to one of the best pop songwriters of the 1970’s (or otherwise). Reed’s twang and grit offer only a tinge of dirt-riddled flair to Croce’s already rough-around-the-edges approach, but all-in-all, Reed Sings Croce is a delightfully pleasant spin, and should be heard by any fan of either prestigious artist. From The Avalanches to Jerry Reed… that’s how we do it here at The Groove.